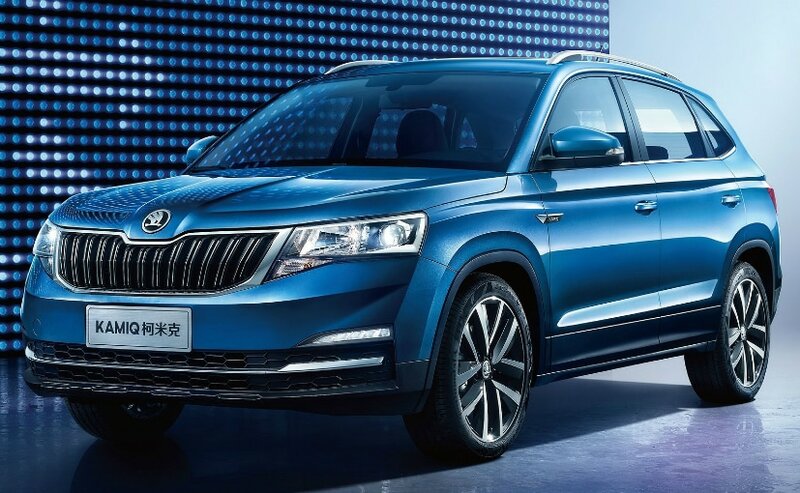 Skoda Auto will lead the investment for the Volkswagen group, which includes engines and new products - the first of which will be a compact SUV. 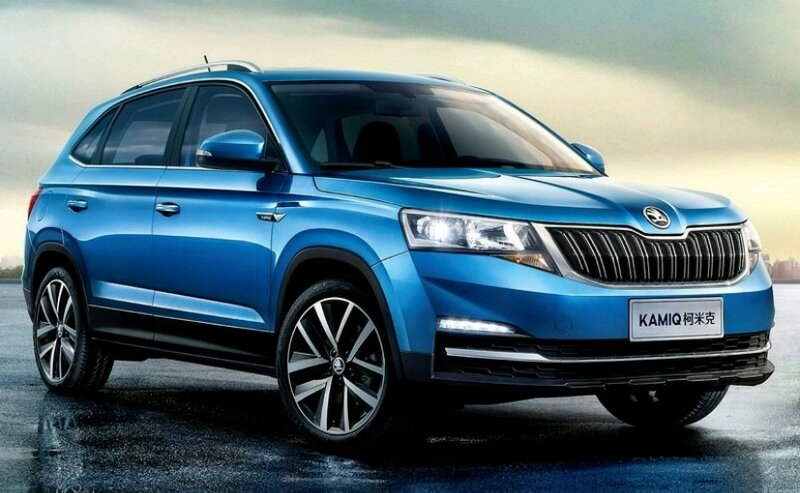 Skoda is taking the lead on not just preparing the 'India 2.0' plan for the VW Group in India, but also in terms of actual investments being made. It, along with the group will invest €1 bn between now and 2020 to bring new platforms, technology and engines to the group's Indian manufacturing operations in Pune. The figure also includes the setting up of a new research and development (R&D) base at the Pune plant to conceive new products specific to India and like markets. The first step for this new R&D centre would be the development and launch of a new compact SUV that will be made with high local content. More products in other volumes segments will follow. With this plan, Skoda and VW would jointly target a 5 per cent share of the burgeoning Indian car market. The man entrusted with executing this strategy for the VW Group is the CEO and Chairman of the Skoda Board, Bernhard Maier. 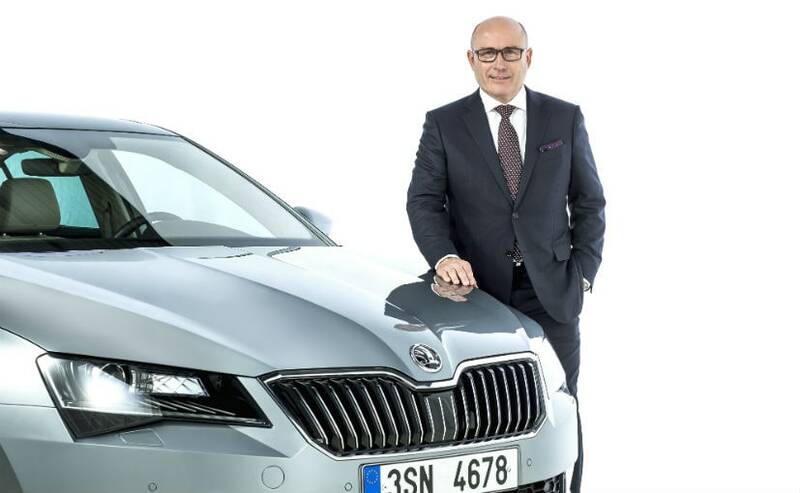 He along with the Skoda India team are at the forefront of the development as far as strategy goes, though the two brands would independently look at product and network to benefit their individual businesses in India. Sharing the plans with us, he said, "We will localise roughly 90 per cent of all components and parts for our new products here in India. And this is why we are setting up a new project for research and development, under construction already in Pune; and we are going to hire people for that already now." VW had announced last month that Skoda will lead its India strategy, but today's announcement fleshes out many of the details. 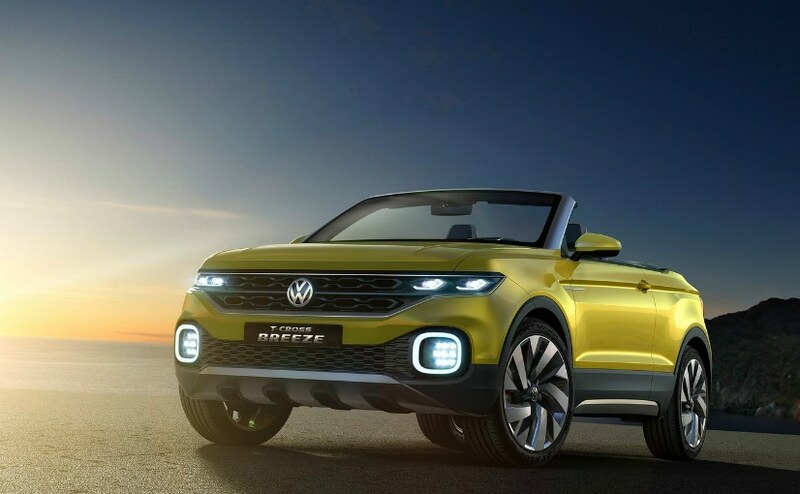 Crucially, this also marks a significant step for the VW Group, as it will finally productionise its much-acclaimed MQB A0 or modular platform in India. MQB A0 already spawns multiple products across body styles and brands for the VW Group, and its localisation here in India will benefit Volkswagen, Skoda and even Audi in the future. The three brands already have a number of products based on MQB A0 that sell in India, like the Skoda Octavia, VW Passat and Audi A3. But all of these are currently only locally assembled at the Skoda plant in Aurangabad, and not manufactured at the Pune facility. While this would change going forward, the immediate focus would be on the new products being developed for this market, the aforementioned SUV in particular. Maier says, "We will develop this car with Indian engineers, with Indian workers. It will be built with Indian suppliers who will make the parts and components, for Indian customers. And I think this is the best approach in this very competitive and price sensitive market." The SUV will make its global debut in India in the second half of 2020. Other body styles on the same platform are also already under consideration, with launches expected post 2021. Part of the strategy also includes productionising more of the small displacement TSI petrol engines in India, including the new global 1.0 3-cylinder engine that will go into the new SUV. In fact Maier believes that the car may launch as petrol only, though the final choice of fuel types will be made based on unfolding policy and market trends. The 1.0 TSI would also go into other products of course; making economies of scale kick in on a wider basis. The India 2.0 plan also keeps future electrification in mind, something the new MQB A0 based models would also provision for. The investments will also cater to a significant ramp up of Skoda and VW's existing countrywide network. This would be crucial towards achieving the market share target for the VW Group, according to Maier. VW currently operates 121 dealerships in India, while Skoda's network is 70 strong.